Blue Corduroy has a new website! 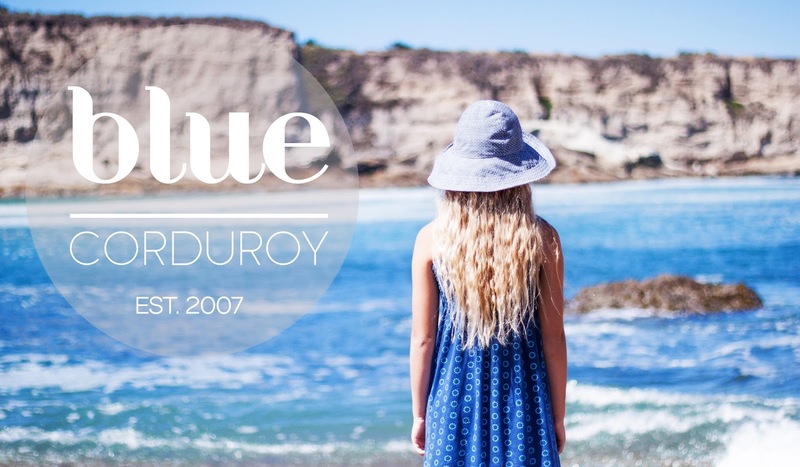 You can now find me at bluecorduroy.com. I'm thrilled to have all my operations under one roof. My new website will have a shop and blog built right in for a one stop visit to all things Blue Corduroy. Come on over and say Hi! In celebration of the move, I am offering free shipping on all sales at my new website now through next Monday, June 8, 2015. Use code FREESHIP at checkout. I can't wait to share our latest trips to the beach, fun new nature crafts, and more on the blog and to keep you updated of the latest hand made products in the shop!